After years of searching for his true identity, Buck Oliver may finally get some answers when a painting from his mother suddenly shows up in Odyssey. But along with clues about his family, he also is subjected to the dangers of his past. Elsewhere the Parkers are forced to evacuate their home, and Connie and Jules face roommate troubles. 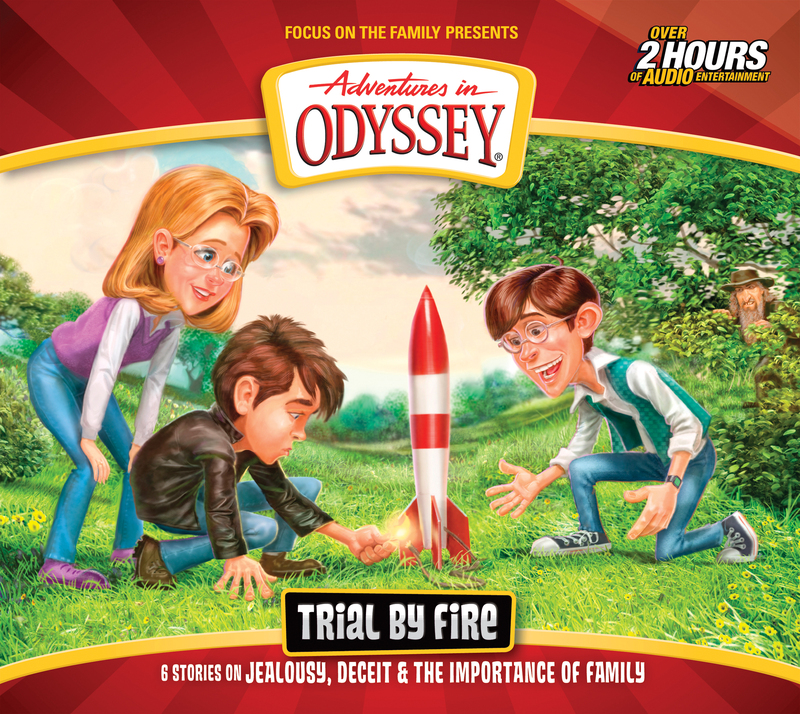 Dramatic conclusions and fresh beginnings abound in these six entertaining and inspiring adventures in Odyssey! Sorry, interview and copy review are not available for this product.